Every year I create a post for dorm room living. I know this is the time of year when many young adults are heading off to college which is an exciting time but can also be a little scary too. If you have chosen to move into a dorm room it’s important to create a space that is personal to you. It also needs to be organized and efficient for college life. 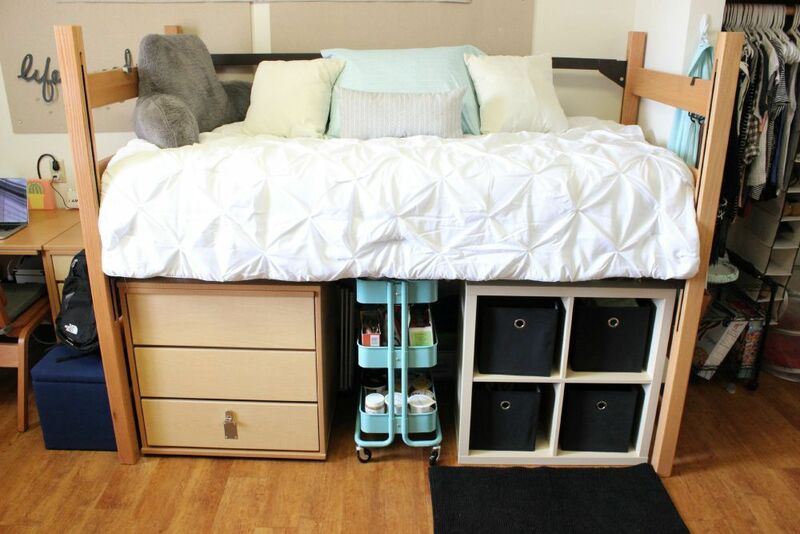 There are tips that may help you create the perfect dorm room living space. You might be used to your own closet at home and one of the major adjustments to dorm room living is carving out enough closet storage for your stuff. The first thing you need to do is to only pack what you need. Many of us tend to take several pairs of shoes, when you really need to think about condensing and choose wisely. The next thing you need to do is think verticle. Most of our closets at home are designed linear, but in a door room, you do not have a lot of linear space in a closet. Invest in verticle hanging systems that will give you additional drawer and shelf storage capability. Why waste the opportunity to take advantage of the space under your bed? The key to using under bed space is to be able to easily access it. 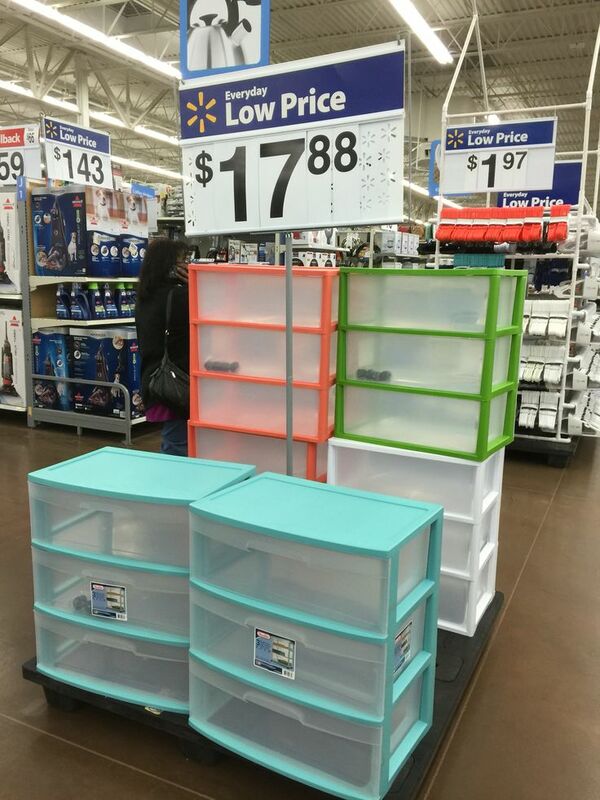 Go to Walmart, Target, or similar store and you will find stackable drawer systems. These are great for taking advantage of under the bed space and organizing your dorm room living experience. I recommend raising your bed to allow more drawers. A study space doesn’t just mean for studying. Creating a multi-purpose study desk is a great idea that answers a lot of needs. At your study desk, you want to have a mirror for grooming and shelving for books or decorating. You can also wall paper the top of your desk with pictures from home. Thanks to the technology age getting bigger yet smaller in size, you really don’t need a lot of space for it, which makes it a perfect multi-functional spot. The best part of dorm life is decorating your dorm. It is the first time you will be away from home and you want to create your own personal touches. It is always best to coordinate with your dorm mate and work together on this project. It will be a way to bond and get to know one another. It also shows respect to your dorm mate to ask their opinion. Dorm room walls can be drab and you might want to consider some wall art. There are so many clever wall art ideas from string lights, to wall tapestries, and decals. Everything you do to dorm walls needs to be removable so be careful what you choose and make sure it complies with the rules. The bottom line is you need to make your dorm room living comfy. Being away from home for the first time can be challenging so you will need a place where you can relax and be comfortable.